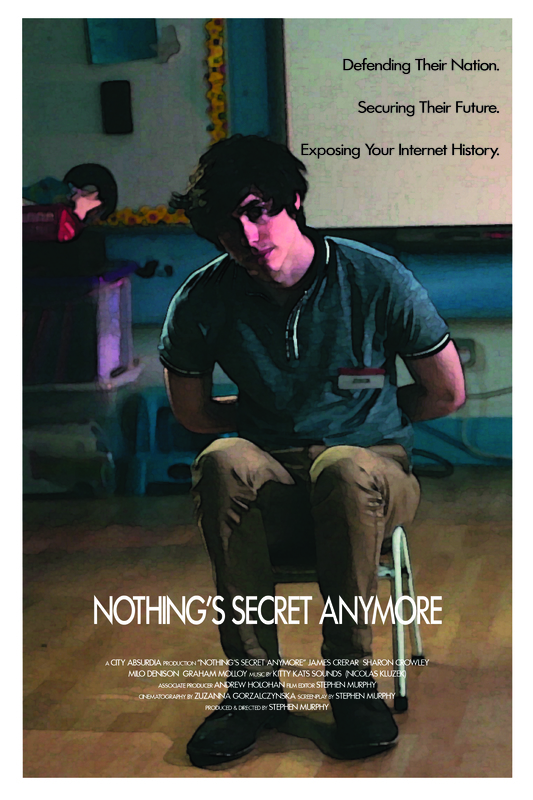 Nothing's Secret Anymore Official Trailer (2016) HD from City Absurdia on Vimeo. Around the time Citizenfour was being shown on television and getting its Oscar buzz, I was obsessing over Alfred Hitchcock films, particularly The 39 Steps. What was particularly interesting me in the Hitchcock film was the way he used visual storytelling to keep the audience’s attention. The experience of watching this ninety minute film is like watching a twenty-five minute sit-com, so brilliantly does Hitchcock pace his story. With NSA I wanted to attempt something similar. Watching Citizenfour I was struck by the sequence in which Edward Snowden draws attention to the phone by his bedside in the hotel room where he is being interviewed by Glenn Greenwald. He says that even though the phone is still on the hook, the NSA could use it to listen in on the conversation they are having in the room. I wanted to use the NSA as a dramatic device to drive a story forward, so I wrote Nothing’s Secret Anymore. 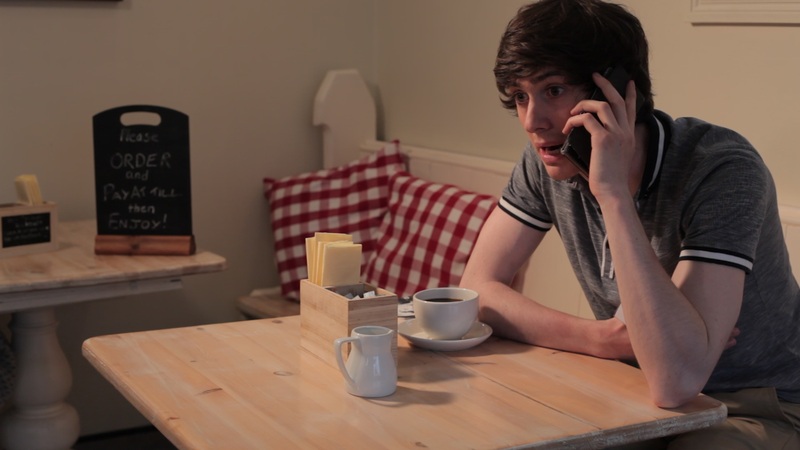 The film is about a young man on his lunch break who is having an argument with his girlfriend over the phone when he starts to suspect his phone is being tapped. From there the story follows Jack as he deals with this unexpected situation. 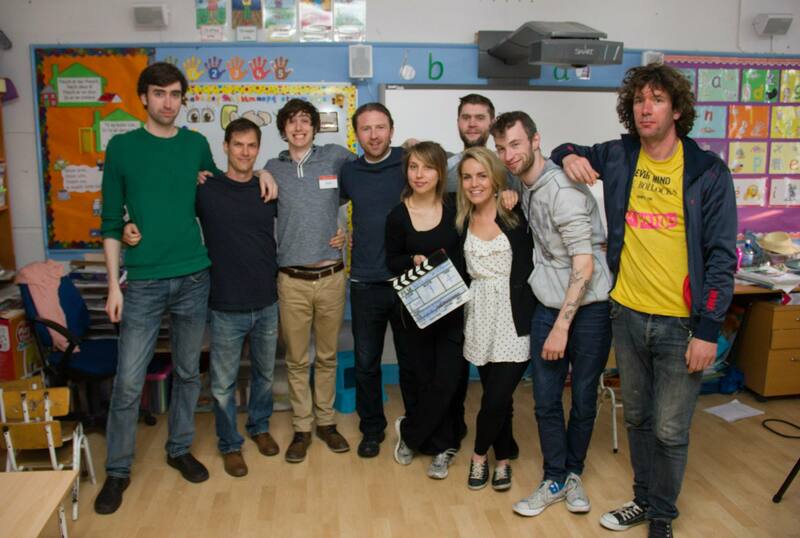 Using mostly people who had participated in Kino Dublin events, or were part of the organising team, Nothing’s Secret Anymore was shot over the course of a single weekend in May, in a café in Portobello and a primary school in Ranelagh, both in Dublin. 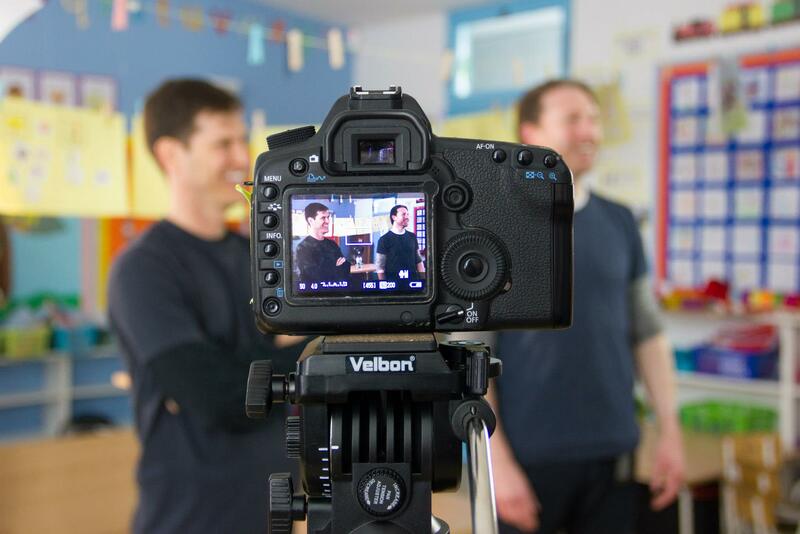 The film has completed post-production and is currently being sent to festivals. Stay tuned for upcoming screenings.